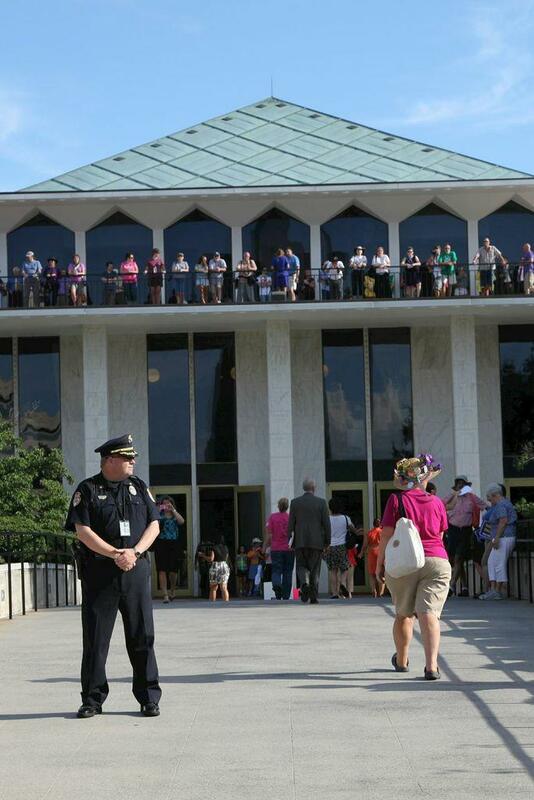 General Assembly Police Chief Jeff Weaver testified recently that law enforcement officers collected intelligence on participants in Moral Monday protests. Police officials say the measures were necessary to ensure public safety. Critics say the move went too far. Associated Press reporter Michael Biesecker said the news came to light during a trial last week for a Moral Monday protester where Weaver testified. Biesecker asked Weaver who was collecting intelligence, but Weaver wouldn't tell him. Eventually, Biesecker's investigation discovered that Raleigh police had been the ones conducting surveillance. "These were meetings that the NAACP announced in advance, sort of a pre-game for the Moral Mondays protests that were going to happen later that evening," Biesecker said. The initial part of these meetings was open. But during a later session, the meeting was open only to those who needed to consult with attorneys prior to attending the protest. If police stayed for the private portion of the meeting, that could raise concerns over whether the police violated attorney/client privilege. "The police chief... said specifically that they were not there for those non-public portions," Biesecker said. This is not the first time law enforcement has spied on protesters or activists. Duke English Professor Karla Holloway said that surveillance by law enforcement goes way back in the United States. "We can just start with the beginning of the 20th century," she said. "The event I like to mark is Marcus Garvey's protests in New York City." She said that J. Edgar Hoover, the eventual head of the FBI, conducted surveillance on Garvey. And spying against groups like the Black Panthers and other Civil Rights activists continued through the 20th Century. Of particular concern to some people locally was the use of the term "anarchists" by law enforcement in the case of the Moral Monday protesters. Law enforcement officials said that there were known anarchists in the Moral Monday protests, which led to some of their concern. Liz Seymour, an anarchist and executive director of the Interactive Resource Center in Greensboro said that they are using the term without an understanding of its meaning. She said you could be an anarchist and might not even know it. "More people are than realize, which makes it all the more ridiculous that the word anarchist is used," she said. "It's sort of like all reason shuts down when you use the word anarchist."